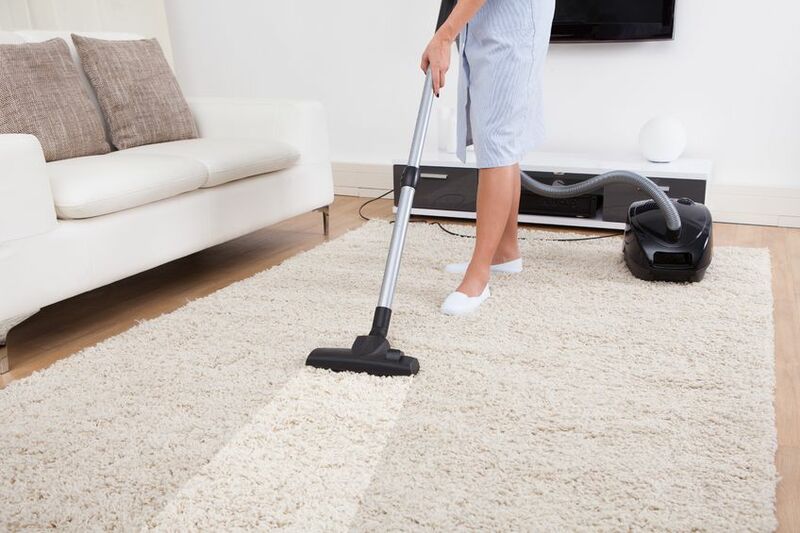 Carpets are one of those home decor items that increase the quotient of innovation, beauty as well as creativity in the house of an individual. 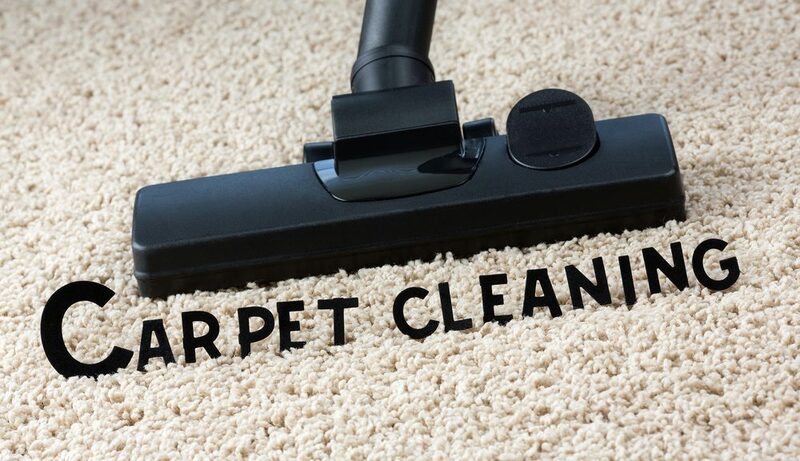 But, one fact which cannot be denied is that carpets need a lot of care as they get dirty easily. 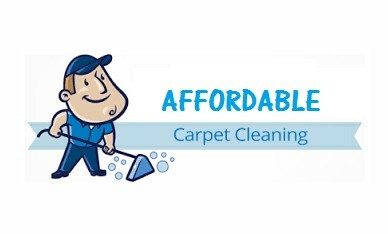 So, to help you, carpet cleaning in Adelaide is something worth a shot for sure. 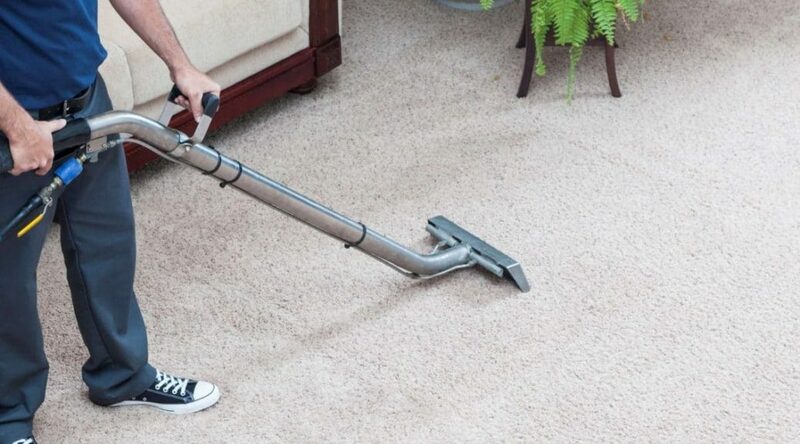 It’s great if you have decided to get your carpets cleaned by a professional carpet cleaning company so that your carpets get rid of their stains, odour, dirt and dust. 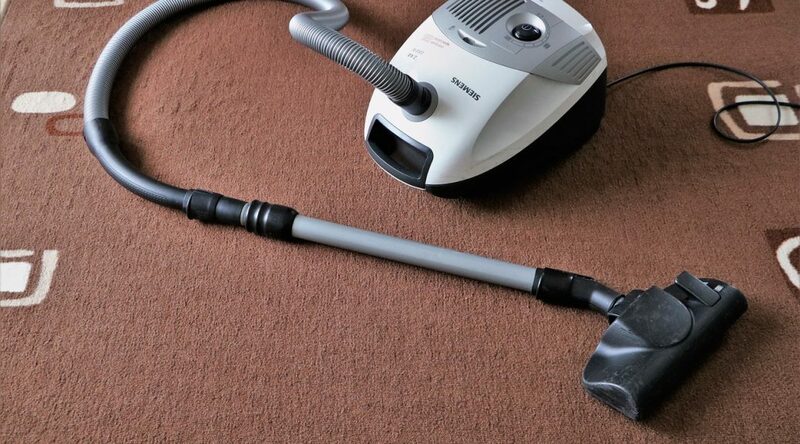 The Adelaide carpet cleaners can help you remove all the toxins, dust accumulation and pollutants as well as stains from your favourite carpets. Calling them to your door step is the easiest way for you to lead your home or office to a healthier zone.